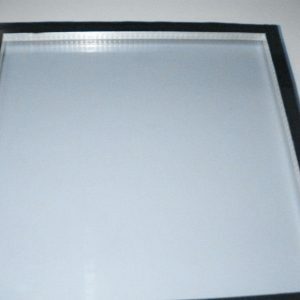 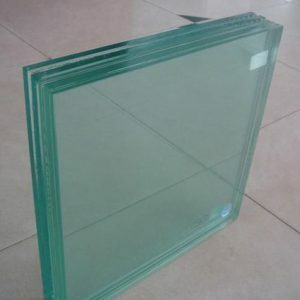 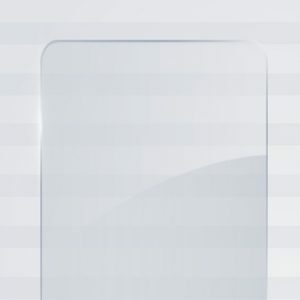 Our Chicago tempered glass is a safety glass that is around four to five times the strength of a normal pane of glass. 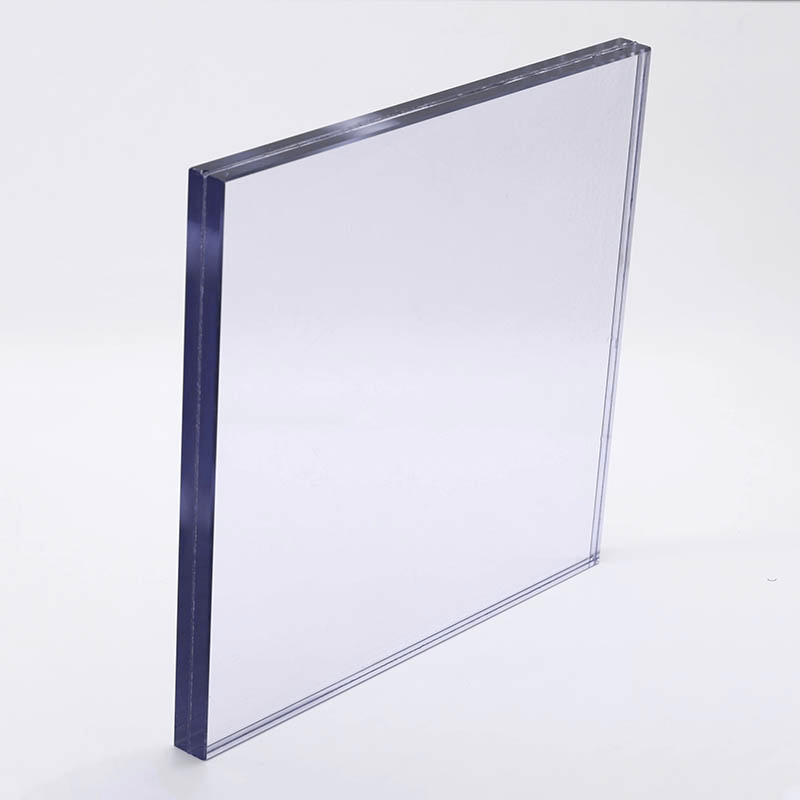 Due to the fact of how it is produced with a process of extreme heat and being rapidly cooled it turns into a much stronger but yet more brittle glass type. 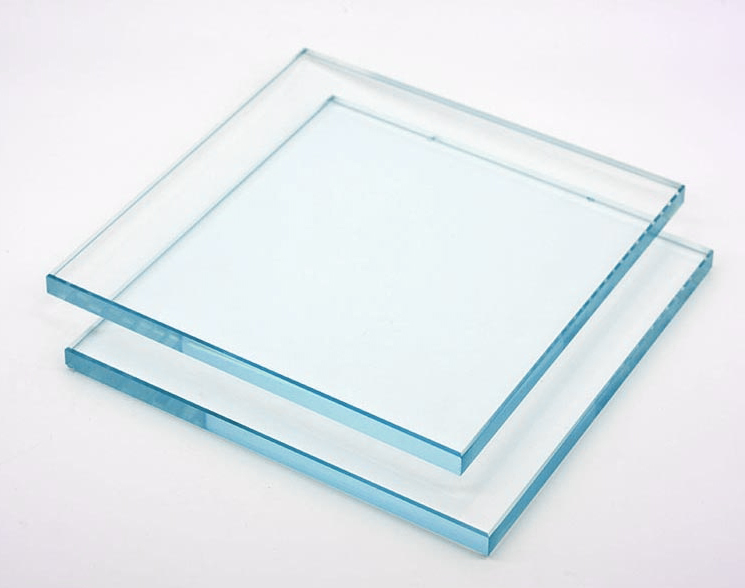 If a tempered unit breaks it shatters into tiny particles of glass that has no sharp pieces. 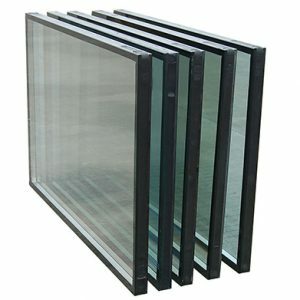 Depending on the area and the Universal Building Codes in which you live you will be required to put this type of glass into your door.